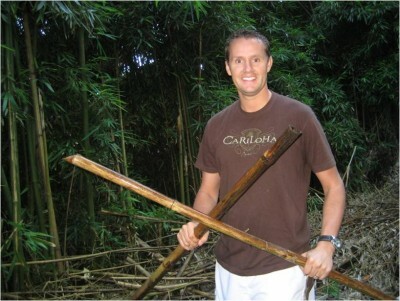 Cariloha ranks no. 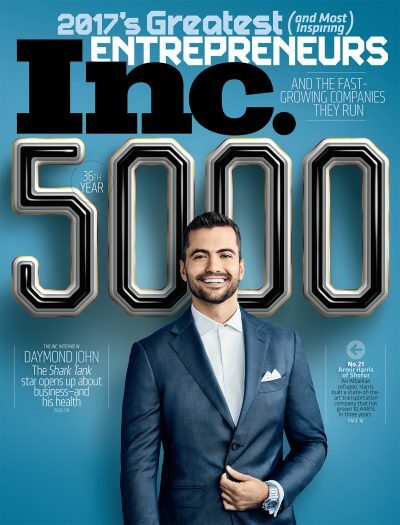 2,021 out of 5,000 companies on the 2015 Inc. 500|5000 with three-year sales growth of 195%. 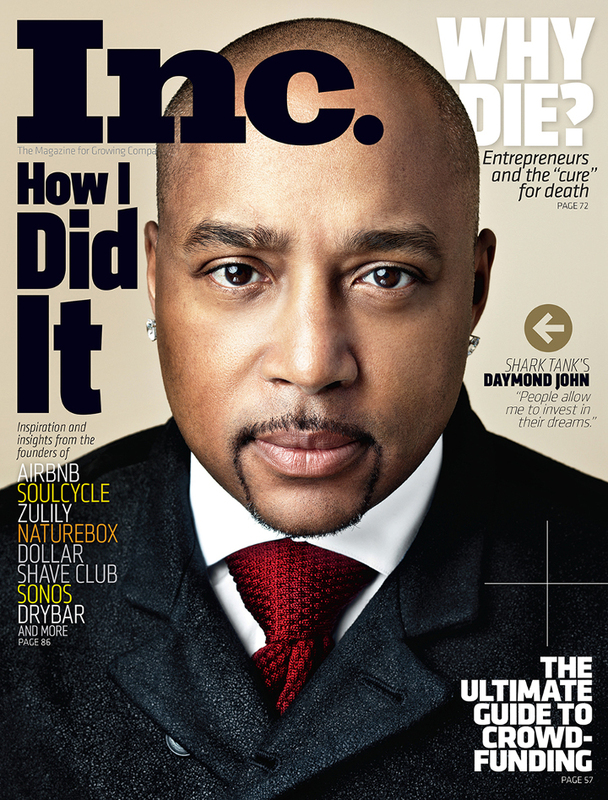 Cariloha was featured in July’s issue of Inc. Magazine, one of America’s leading business and entrepreneurial magazines. 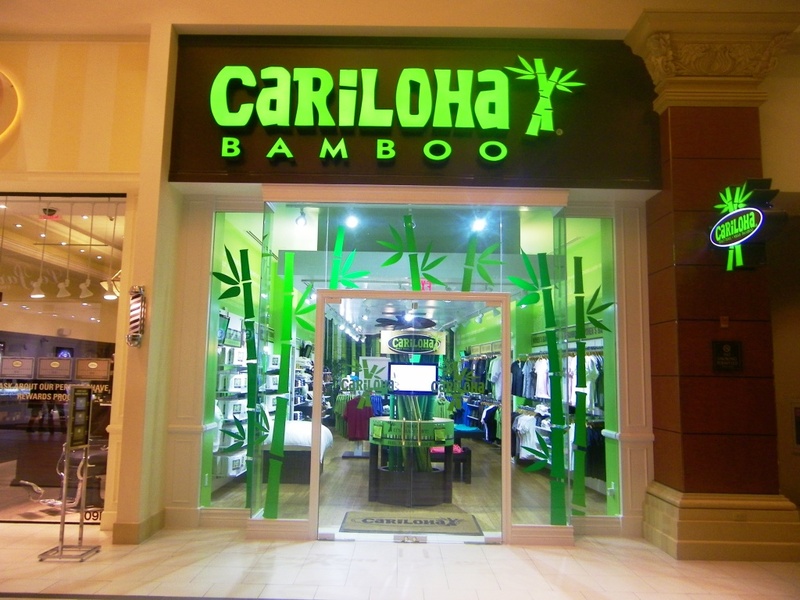 Cariloha Founder ..
Cariloha, international retail brand special..
Cariloha named to the inaugural Build 100 list with five-year job growth of 2,825%. 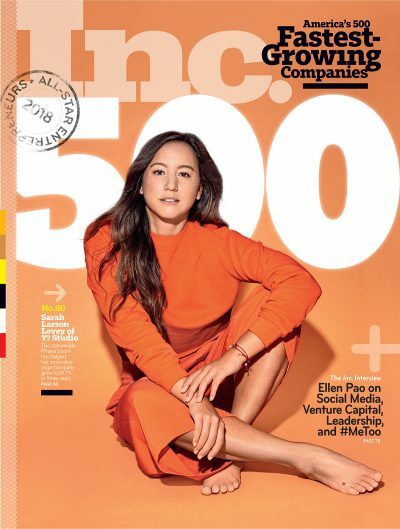 Inc. magazine named Cariloha to The Build 100, a ne..
Cariloha announced its ranking at no. 558 on..